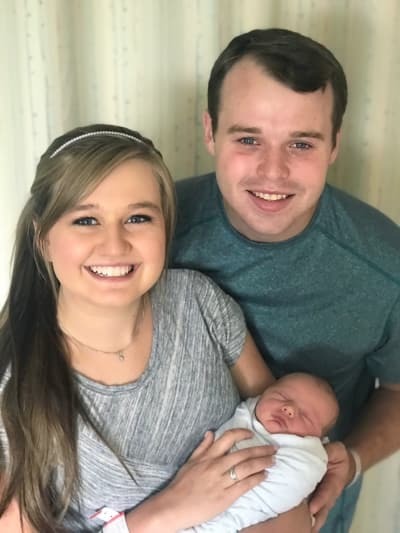 “We are so thrilled to announce the arrival of our newest grandbaby, Garrett David Duggar. Kendra and the baby are healthy and happy! 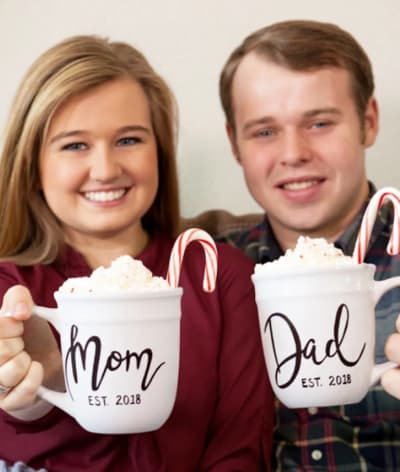 The Duggars broke the news of their child’s gender back in February, confirming that a boy was on the way. 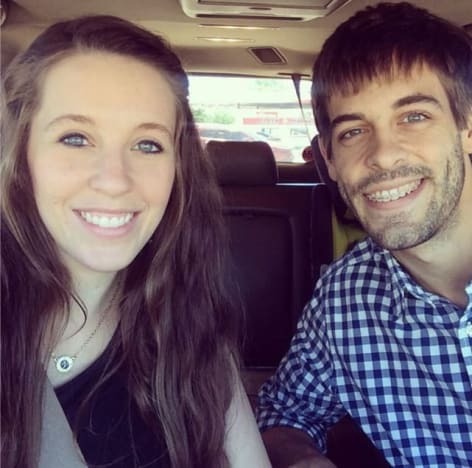 They got engaged at Joy-Anna Duggar’s wedding in May of 2017 and got married in Arkansas in September of that same year. Just two months later… BAM! They announced they were expecting. “During this season that we are celebrating the birth of Christ, we are so excited to share with you that we are expecting the gift of a child ourselves!” the stars said in December of 2017. “We’ve both always loved children and then seen them as a real blessing from God. It’s so surreal to think of being parents and having our own little one. … if you know what we mean! 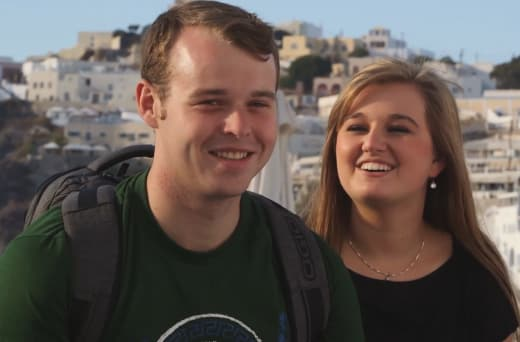 Joseph and Kendra were actually accused of breaking the Duggar courtship rules last fall, an accusation they didn’t feel a need to comment on. But that’s in the past anyway. What’s in the future? Lots of dirty diapers, sleepless nights and tears of joy! We’ll be sure to pass along all the photos and all the details once they become public. 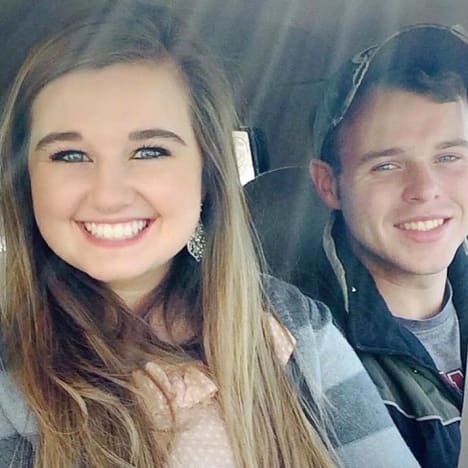 Joy-Anna Duggar: PREGNANT Before Marriage?! Next story Kat Von D: My Baby Will Be Vegan and Unvaccinated! COME AT ME!